Be informed of new posts by subscribing to the RSS feed in your feed reader or by email. The Labour Law of UAE does not allow any sponsor (individual, company or Free Zone) for holding the passport of the employee, as it belongs to the bearer. The circular issued from the Ministry of Interior states that the employer may not retain the employee’s passport for any reason. Therefore, the worker can ask the employer to return his passport in a friendly way. If the employer refuses to return, then employee must file a complaint before the Ministry of Labour or the competent court about the problem. As per the decree by the Ministry of Interior in December 25, 2002: "It will be considered as an illegal action to retain the passports except by governmental parties. It is a personal travel document that proves the identity of the holder, and the laws stipulate that the bearer must keep his or her passport and present it to the government authorities upon request. In case of holding of passports by anyone without a court order, there will be a suitable punishment by the law." The UAE is a member to the International Labour Organization's Convention on the Abolition of Forced Labour and the ILO considers that withholding passports is a violation of that convention. The employees should give their passports to the employer only for the procedure of visa formalities and after that it must be handed back to the employee. 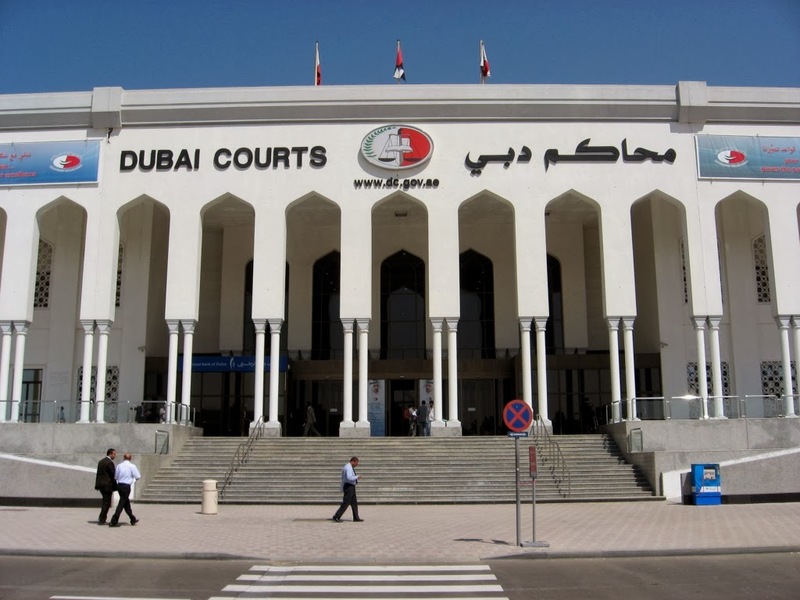 It was a ministry of interior directive to all government departments that anyone holding the passport of any resident in the country without a court order does that in violation of the UAE law. 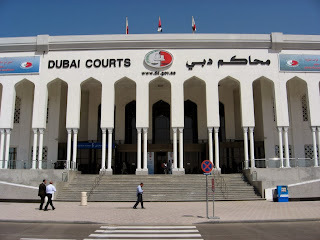 The rules are implemented as per the UAE Federal Law and it is applicable in every part of UAE. How to check UAE Visa status online?